Event Description: This violent sack of garbage just SPED thru the RED LIGHT INTO PASSING TRAFFIC!!! 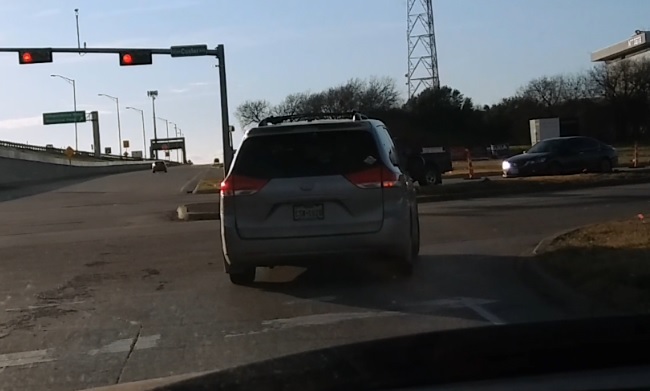 Not only that, this violent psycho JERKED ACROSS THREE LANES OF TRAFFIC on the George Bush Hwy access road, from the FAR LEFT lane to the FAR RIGHT lane in HEAVY traffic!!!! Another violent, murderous psychopath the so-called “law enforcement” refuse to enforce law on!! !